Helping Hands Weren’t Always So! Hygiene and hand washing in particular, has become an integral part of our everyday lives and an essential aspect of life in hospitals, but things were very different just over 150 years ago! In the second half of the 19th century, the medical profession of Europe had no sound sanitary standard and mortality rates were frightful. In many maternity wards about one out of every four women died of childbed fever. Why? Medical students, after handling the dead in the dissecting room, would go directly into the maternity ward and conduct examinations without even washing their hands—infection was carried from the dead to the living. In 1844, Hungarian obstetric physician, Ignaz Philipp Semmelweis (1818 -1865) came face to face with the problem of puerperal (childbed) infection at a clinic in Vienna, Austria. He directed that students performing examinations wash their hands in a solution of chlorinated lime. Deaths in the maternity ward dropped sharply—from one out of every four dying, to about one death for every eighty women. Semmelweis was ridiculed for his notion—his idea that doctors should wash after seeing one patient and before tending to the next was also attacked by the very women whose lives, and whose babies’ lives, he was trying to save. Despite various publications of results where hand washing reduced mortality to below 1%, Semmelweis’s observations conflicted with the established scientific and medical opinions of the time, and his ideas were rejected by the medical community. In 1861, Semmelweis published the significant work of his life: ‘Etiology, Understanding and Preventing of Childbed Fever’ which was greeted with an adverse reaction because the weight of conventional authority stood against him. He wrote open letters to various universities but they went unanswered, and at a highly publicised conference of German physicians and natural scientists, most of the speakers rejected his doctrine. 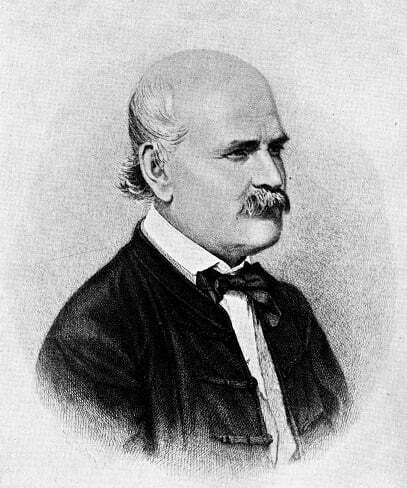 Semmelweis went to the St Rochus Hospital in Pest, where there was a plague of childbed fever and where he implemented his methods. During his years at St Rochus the mortality rate from childbed fever plummeted to 0.85% while hovering around 15% in Prague and Vienna. Still the authorities in those cities would neither listen to him nor take notice of his teachings. Dispirited in his battle against conventional wisdom and in a moment of utter despair, Dr Semmelweis cut his hand and plunged the open wound into a cadaver infected with childbed fever. Very quickly his mental condition deteriorated and he was admitted to a lunatic asylum where he died from childbed fever—the very condition he had fought against all his life. Semmelweis’s practise earned widespread acceptance only years after his death, when Louis Pasteur confirmed the germ theory and Joseph Lister, acting on the French microbiologist’s research, practised and operated, using hygienic methods, with great success. 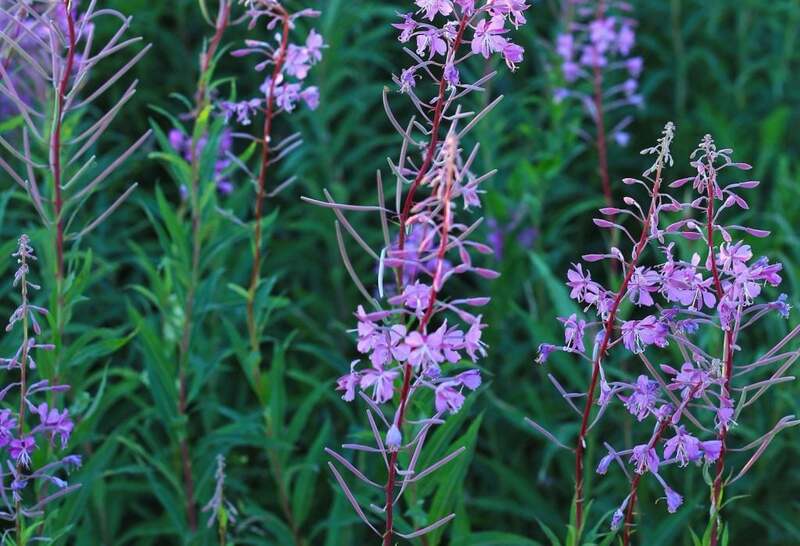 Like Semmelweis, my chance discovery of epilobium has also changed the lives of thousands of people, especially Australian men. Unfortunately, regulators of herbal medicine stop me advertising this wonderful herb, even though its anti-inflammatory effect on an enlarged prostate gland is plain to see. As Sebastian Kneipp (1821-1897) so wisely said: “Many people died while the herbs that could have cured them, grow on their graves”. What a shame society isn’t always open-minded to “new” ideas!